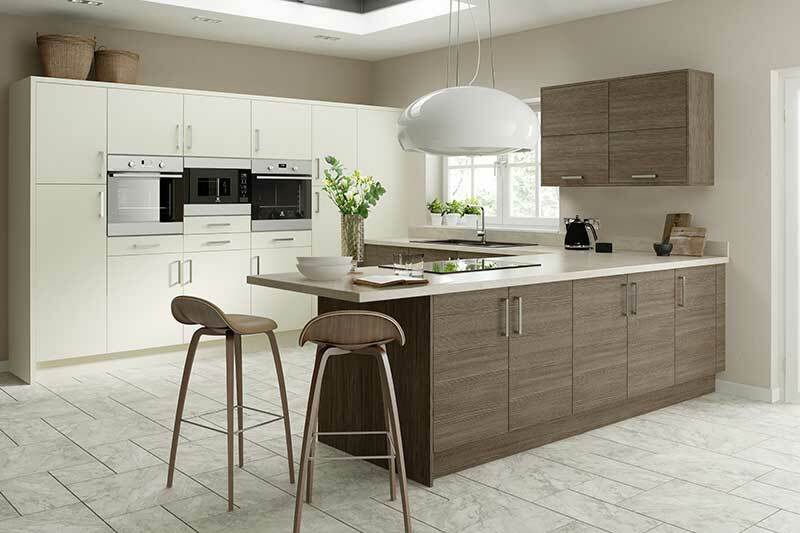 Stadium Studios – We specialise in the design and installation of Kitchens, Bathrooms and Bedrooms. 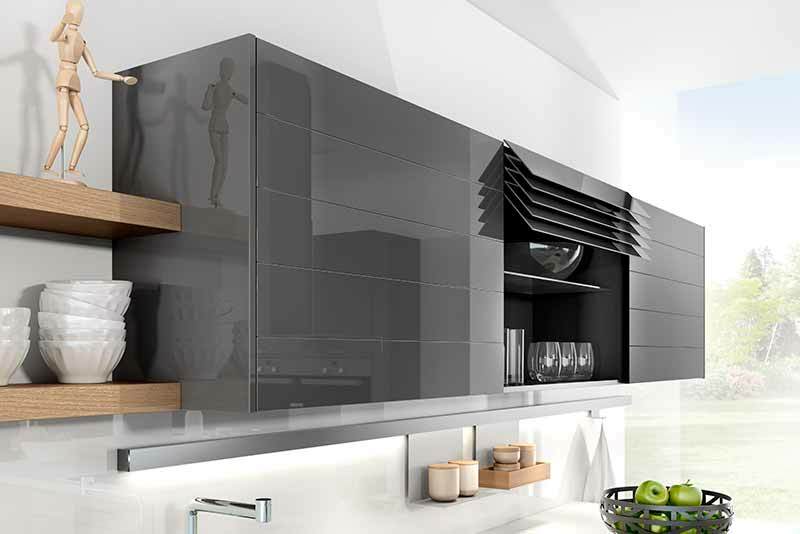 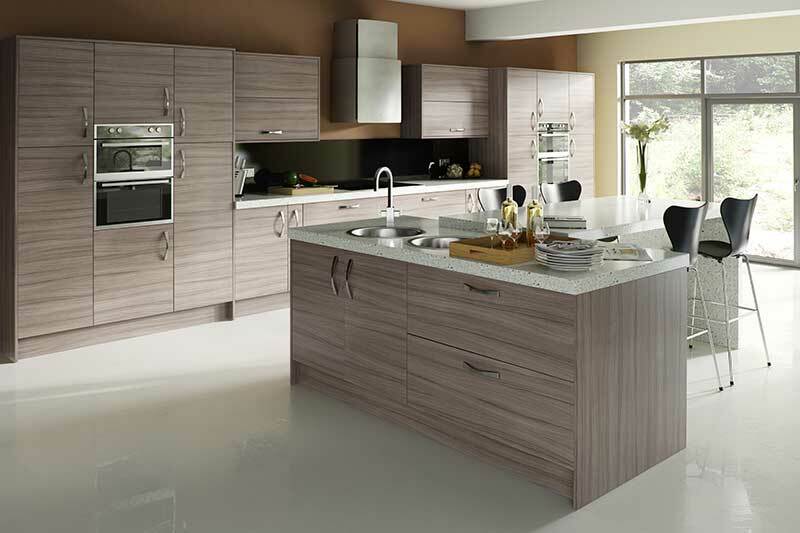 We specialise in the design and installation of Kitchens, Bathrooms and Bedrooms. 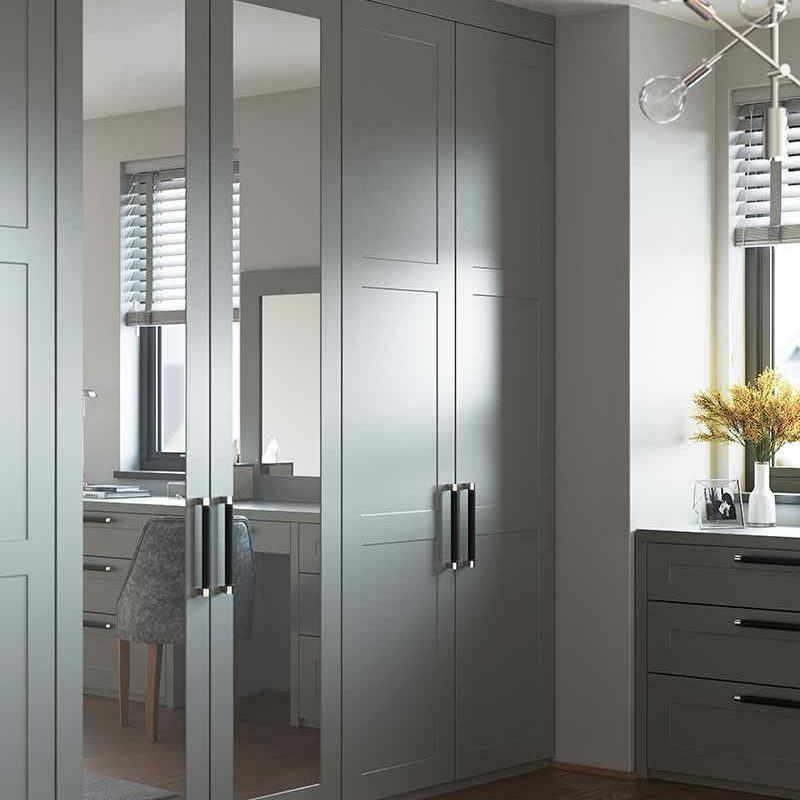 Our design, planning and Installation services are highly competitive and our in-house installation teams cover every conceivable aspect of the installation. 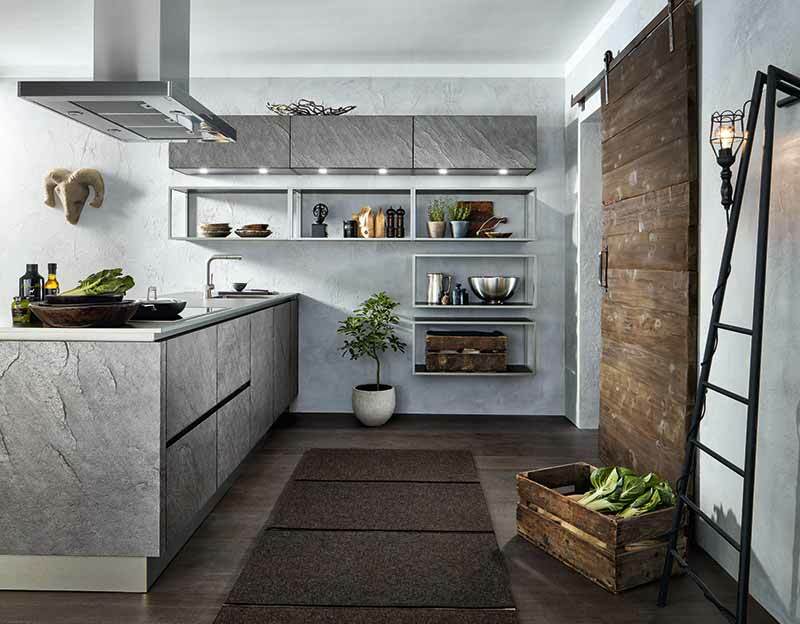 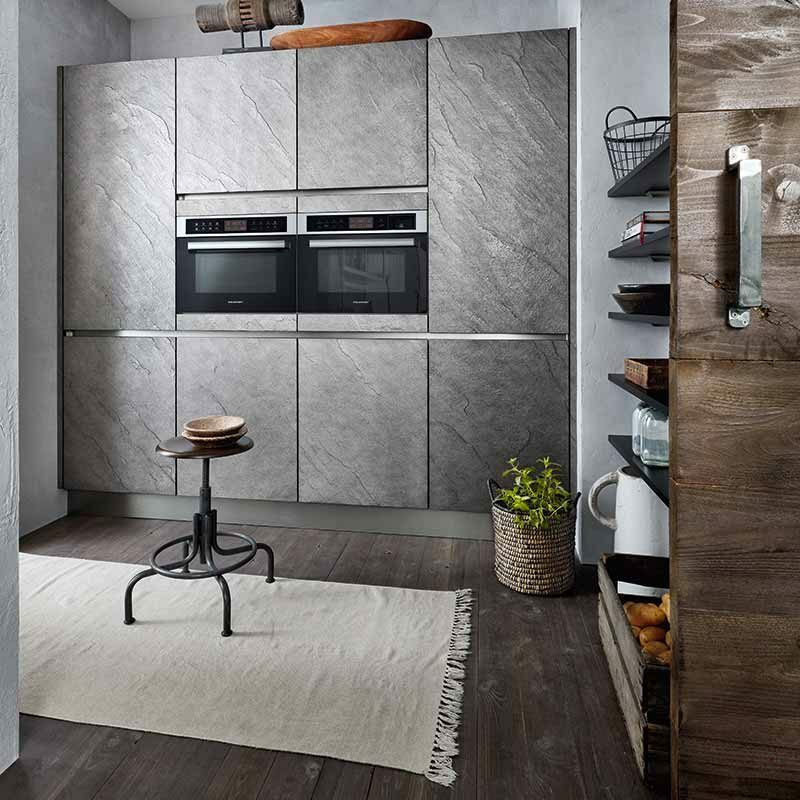 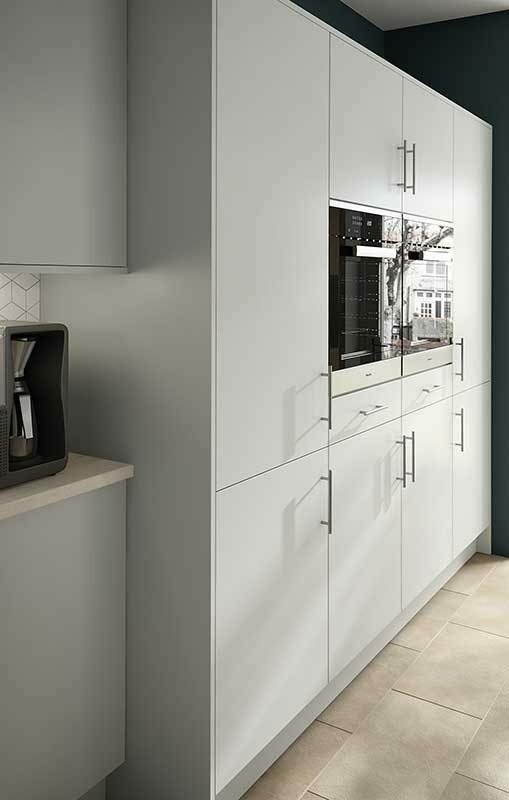 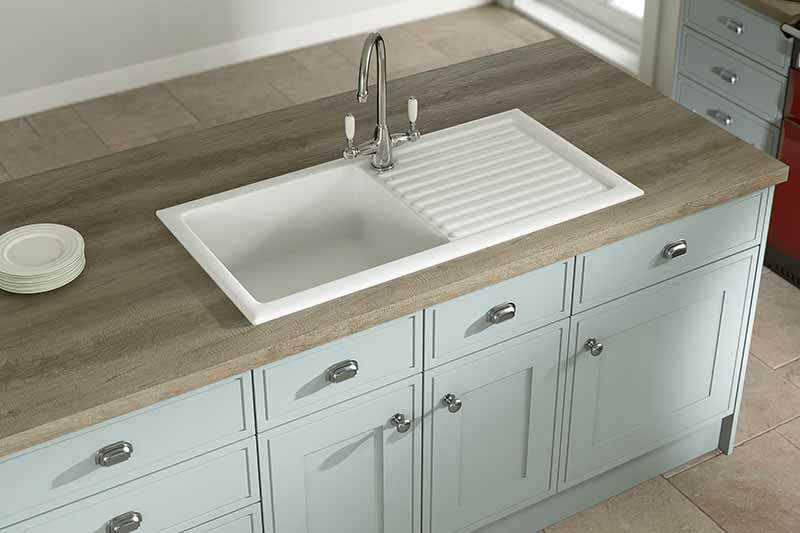 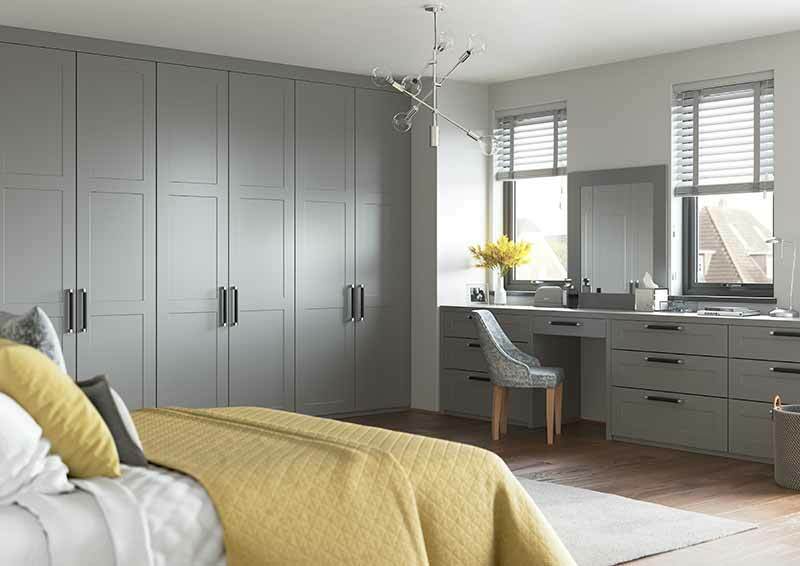 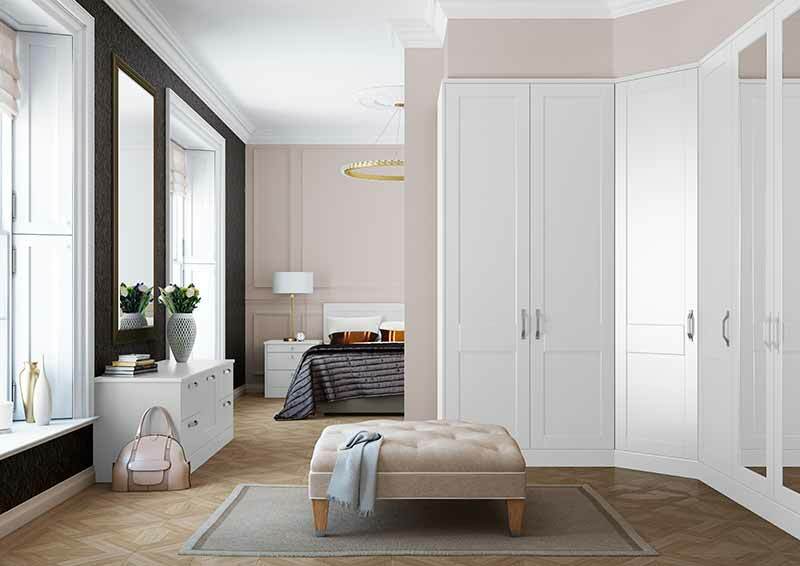 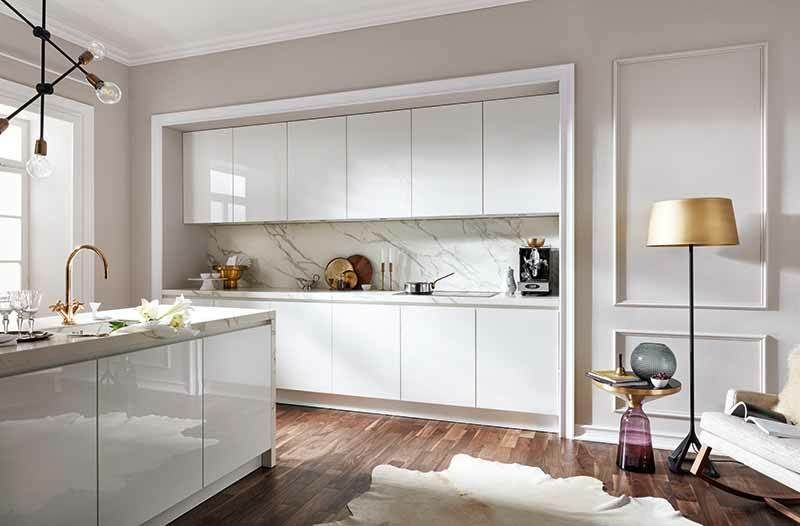 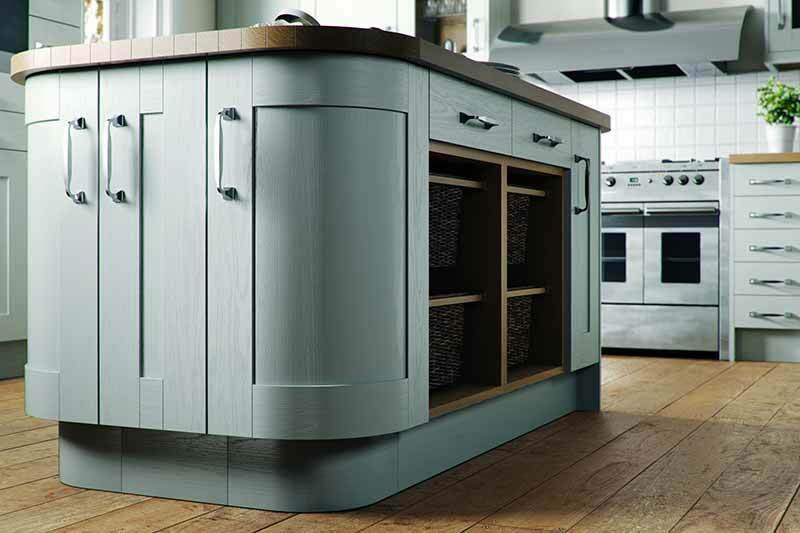 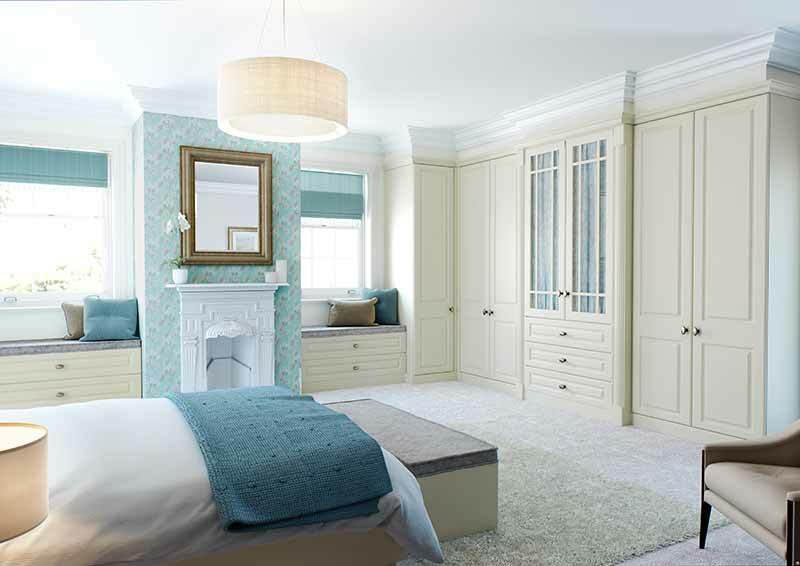 A picture paints a thousand words… Browse our latest kitchen, bathroom and bedroom ranges.